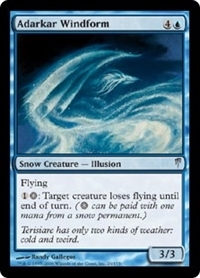 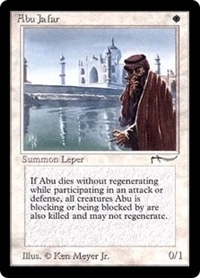 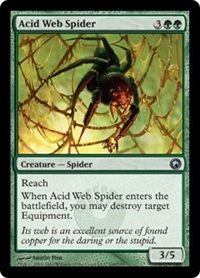 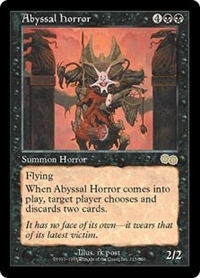 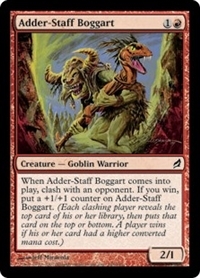 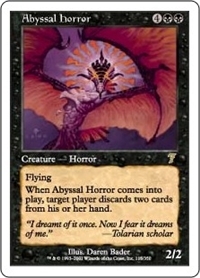 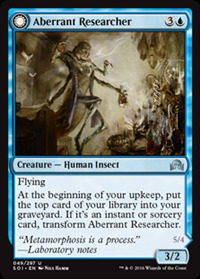 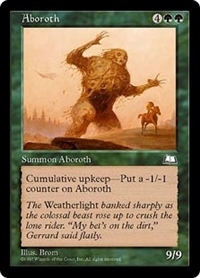 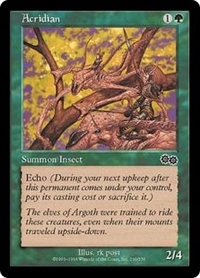 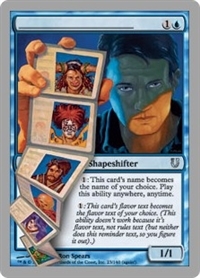 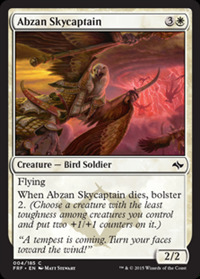 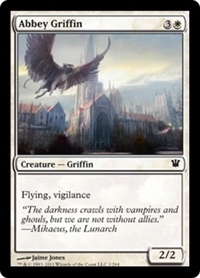 1: This card's name becomes the card name of your choice. 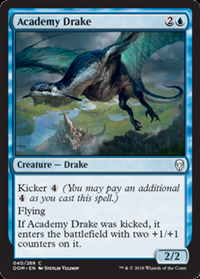 Activate this ability anywhere, anytime. 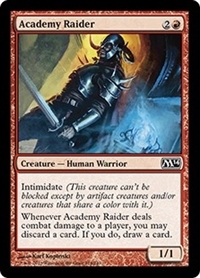 As 1996 World Champion enters the battlefield, choose an opponent. 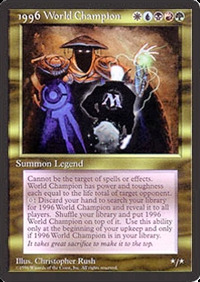 1996 Wold Champion's power and toughness are each equal to the chosen player's life total. 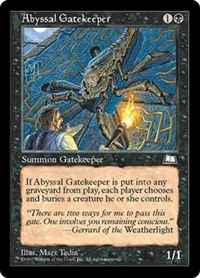 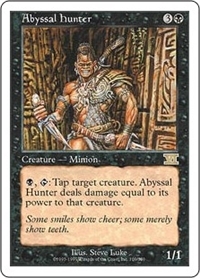 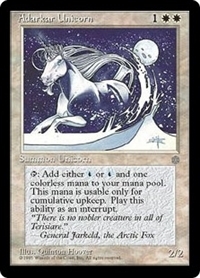 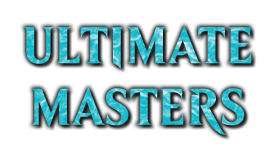 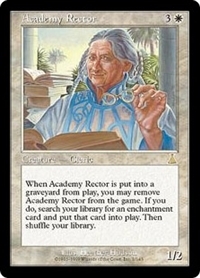 At the beginning of your upkeep, if 1996 World Champion is in your library, you may discard your hand. 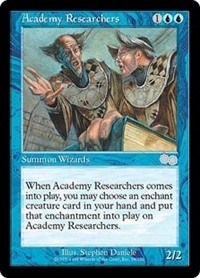 If you do, search your library for 1996 World Champion and reveal it. 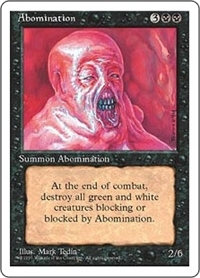 Shuffle your library, then put 1996 World Champion on top of it. 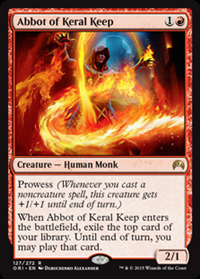 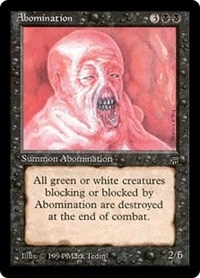 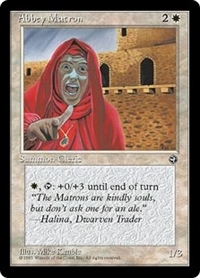 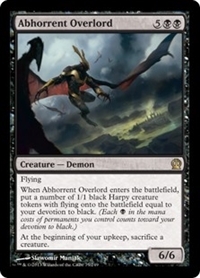 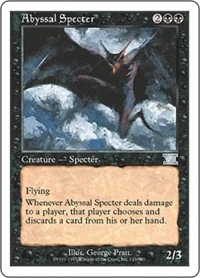 W, T: Abbey Matron gets +0/+3 until end of turn. 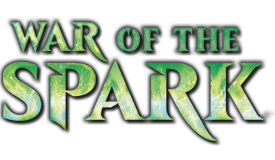 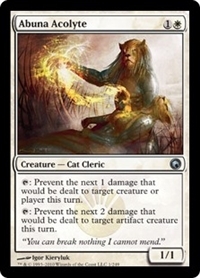 T: Prevent the next 2 damage that would be dealt to target artifact creature this turn. 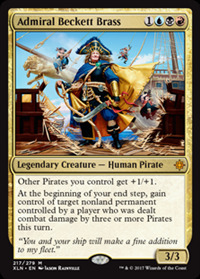 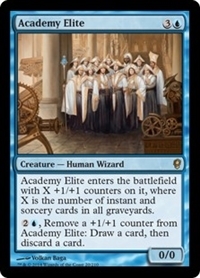 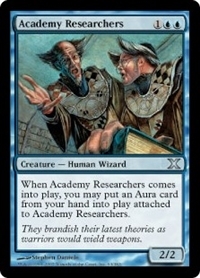 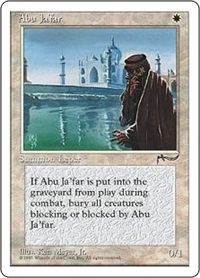 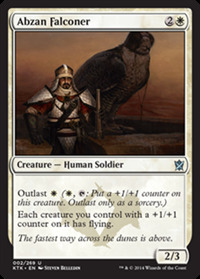 2U, Remove a +1/+1 counter from Academy Elite: Draw a card, then discard a card. 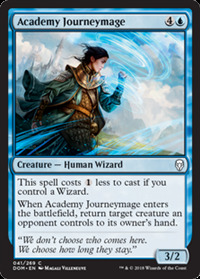 Spells your opponents cast that target Accursed Witch cost 1 less to cast. 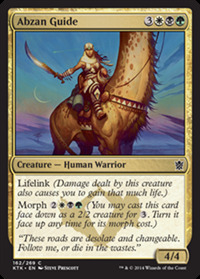 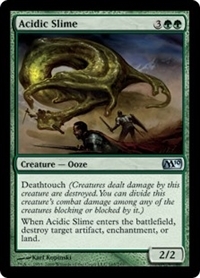 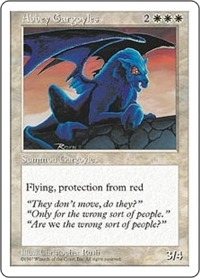 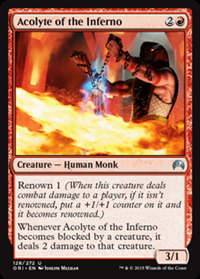 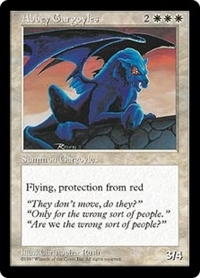 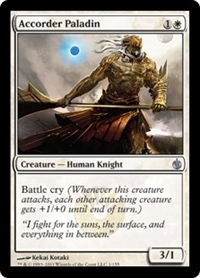 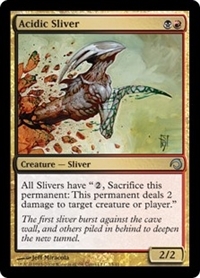 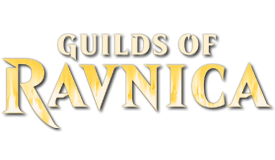 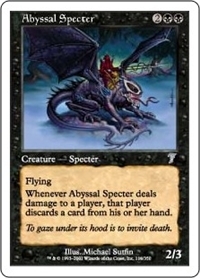 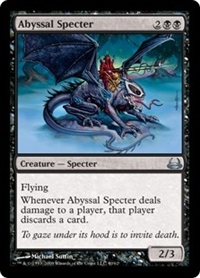 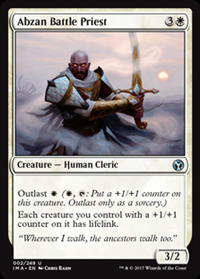 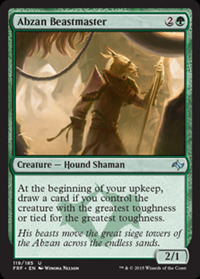 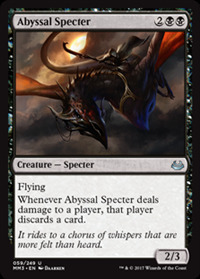 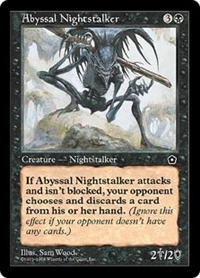 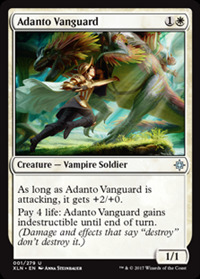 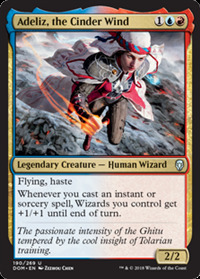 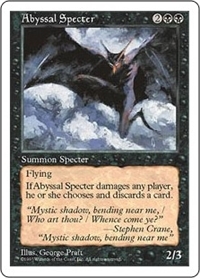 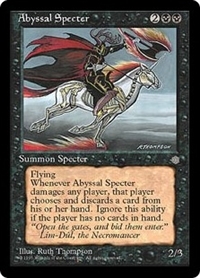 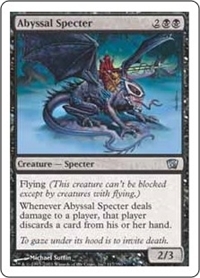 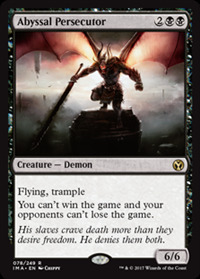 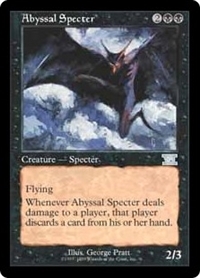 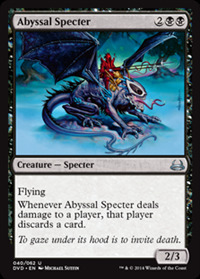 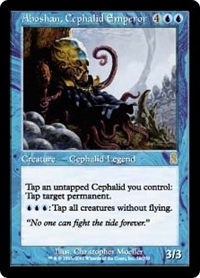 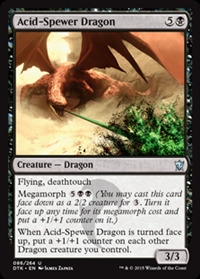 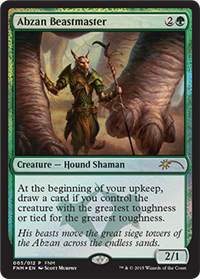 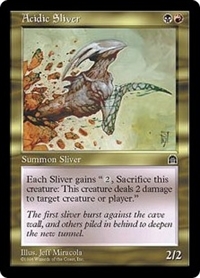 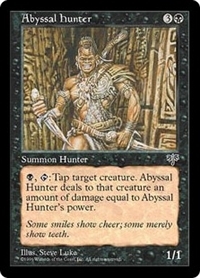 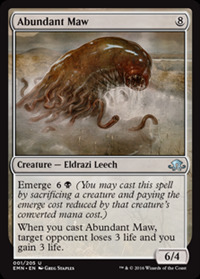 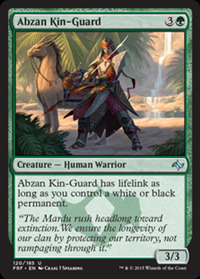 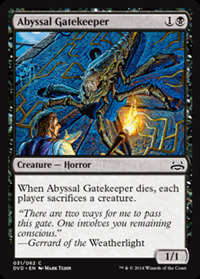 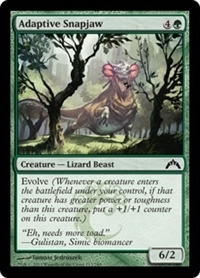 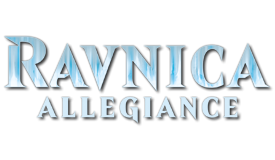 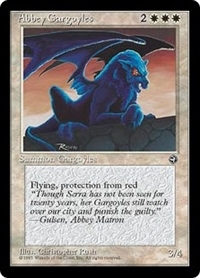 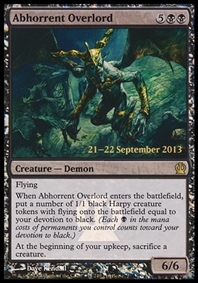 All Slivers have "2, Sacrifice this permanent: This permanent deals 2 damage to any target." 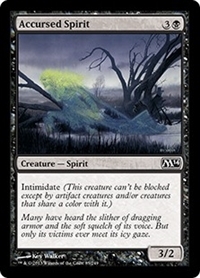 1B, T: Target player loses 1 life. 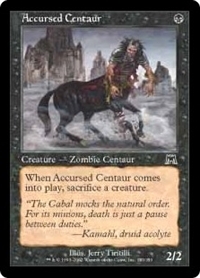 T: Add U or CU. 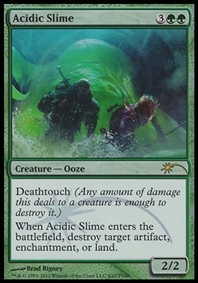 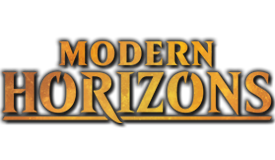 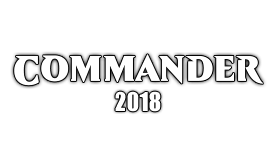 Spend this mana only to pay cumulative upkeep costs.